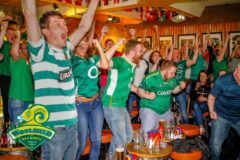 The Best Bar to Watch Sports in Cork! 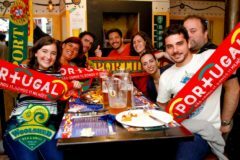 Watch your favourite sports in an Aussie sports bar Cork people well know and love. 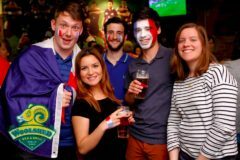 With a flavour of the Southern Hemisphere’s hospitality, we became a meeting point for people from Australia to Alaska who speak the same language – SPORT. With our three massive screens and 15 plasmas over two levels, including a rooftop beer garden, we can show all kinds of different sports, simultaneously! Being the only bar to watch international sports in Cork, we try to cover as many games as humanly possible. Whatever is your game, be it soccer, rugby, American football, basketball, baseball, ice hockey, or hurling – if it’s on, we’re showing it! Want to watch Premier League live? Or, perhaps, Bundesliga, La Liga, Champions League, Primeira Liga, League One, or FA Cup? We’ve got you covered, mate. Following 6 Nations, ERC, Pro12, or NRL? NFL or AFL games? Or, perhaps, you’re barracking for NBA and NCAA? No? NHL then? Or is it MLB? GAA? 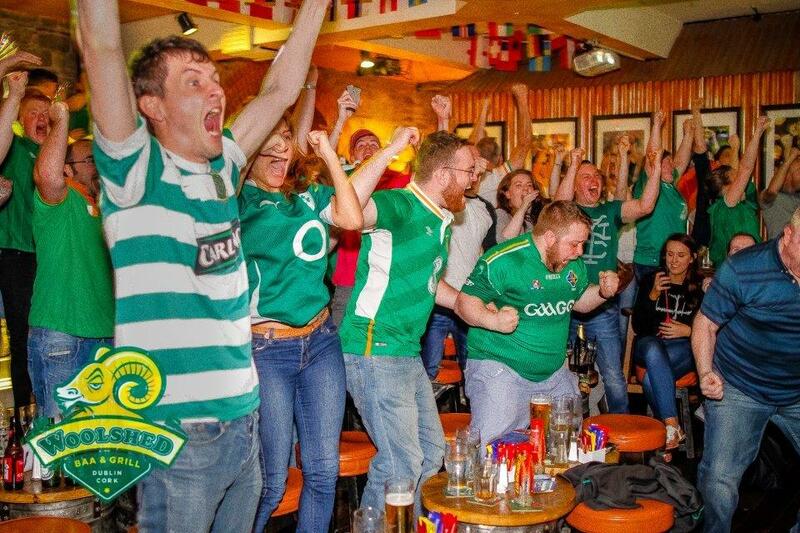 We’re the only sports bar in Cork showing them all! Go to www.woolshedbaa.com for a full list of upcoming sporting events & keep an eye on our Facebook page for updates!